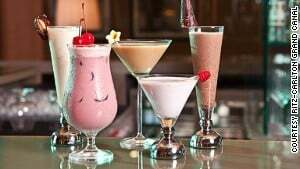 1 cocktails | This Blog Rules | Why go elsewhere? This isn’t a commercial and not even an endorsement of some sort, but we happened to find out about the bartender mixologist Disney fan in Spokane, WA and we also happened to like what he’s coming with in the realm of cocktails. This guy was struck by the muse and designed with new cocktail combinations inspired by Disney characters. You’d say this isn’t much, as there are a lot of things out there inspired by Disney characters, including designer outfits that make female celebrities look like (at least vaguely) some famous princesses and characters, but you can’t neglect a man’s passion for making some sort of art in a field that seems to not leave room for any more art than it is already. 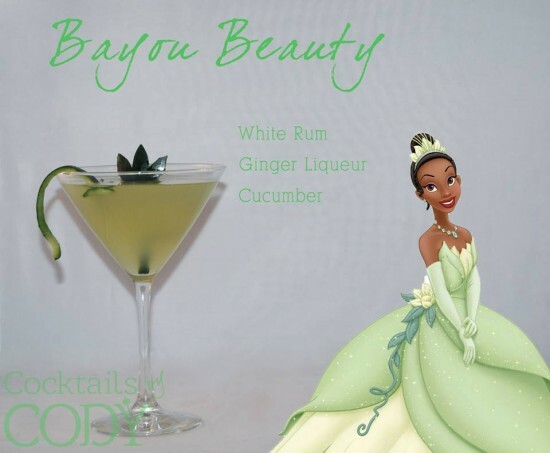 The Disney inspired cocktails by Cody not only that look in some metaphorical way with the characters they are inspired from, but borrow a little of their personalities too and if you take a look over the Internet, you will see people actually receiving these creations with a hint of joy and respect for the bartender. 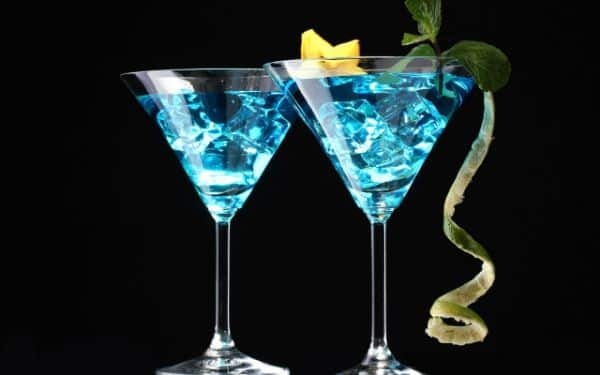 Not to mention that some of the cocktails sound truly delicious (and to some extent, inebriating to the point of seeing the world as a colored, vivid animation movie). We took a look into the menu and picked 5 cocktails by Cody we would love to try in the immediate future. While watching the old and the new Disney movies and famous characters. 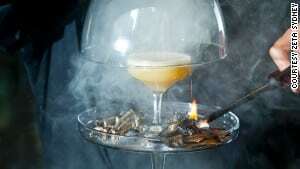 The recipe displayed says this “swamp – inspired” cocktail contains white rum, ginger liqueur and cucumber. In the great world of cocktails, you might think that only fruits are good to be mixed with all sorts of alcohol and sweet blends of chocolate and sugary mixes and spices, but when we heard about ginger and cucumber our imagination went through the roof. 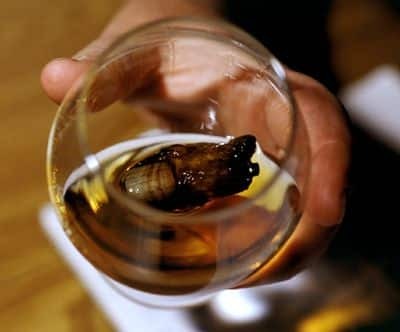 How on Earth does THAT taste, especially mixed with white rum? If you get to try it, let us know! 4. No Worries, Lion King! 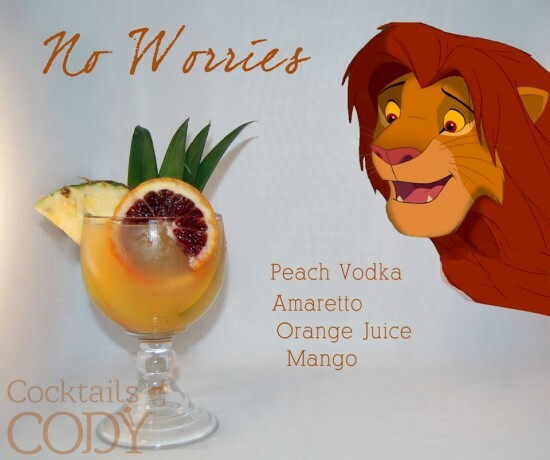 Just as Cody himself admits, it is hard to inspire a cocktail out of the Lion King African landscape, where everything looks dry and earthy and the brown colors and tones aren’t at all appetizing to see them blended in your cocktail glass. But then Cody saw the exotic jungle, fruits, colors and atmosphere and came up with the No Worries, a cocktail combining peach vodka, Amaretto, orange juice and mango and it is safe to assume this is a summery cocktail that makes you dream about lush beaches in exotic resorts. Now imagine where this is coming from! 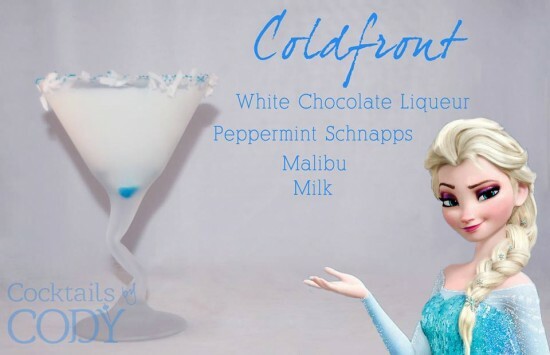 This cocktail inspires some winter cold and even a blizzard, but don’t let it fool you: this is an interesting blend of white chocolate liqueur, peppermint schnapps, Malibu and milk. So if you still feel your soul freezing in the beginning of this season, this cocktail might warm you up inside and give you a good reason to check out the new movies and animations in town. This one doesn’t just look amazingly eerie and soft, but also sounds delicious. And also strong, if you take into account the blueberry vodka and the whip cream vodka, all mixed with a tad of cream. 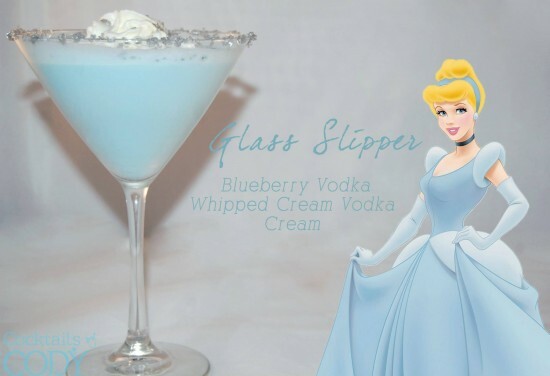 So it’s a bluish cream – based cocktail that will send you one – way ticket to the fairytale land. Oh yes! Among all the cocktails by Cody we would love to try and we looked at, this one is the most promising, a bit terrifying and definitely one of the tastiest (or so we think). 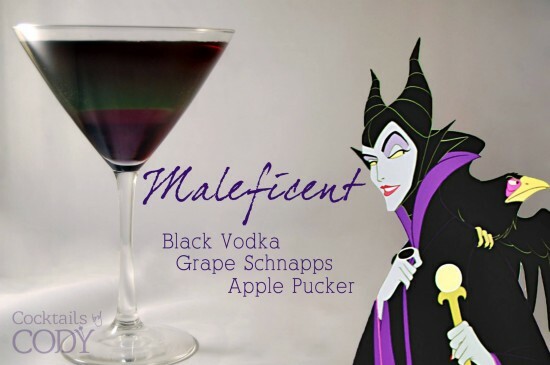 Not to mention that the upcoming Maleficent movie starring the queen of all darkness and the ruler of some of the most powerful female characters on the silver screen Angelina Jolie is a reason enough to try this cocktail: black vodka, grape schnapps and apple pucker. Is this maleficent or what? The cocktails by Cody we would love to try include many other creations and surprising combinations, but these are our top five favorites. You can look for Cody on the internet, as he became some sort of a legend on entertainment sites and pick your own poison too.